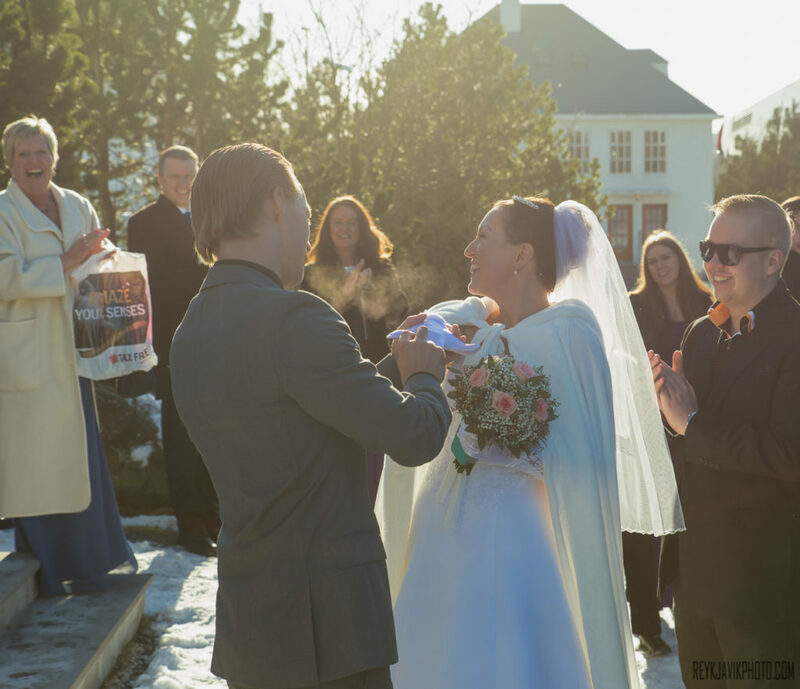 For many couples Iceland is the perfect place to get married in. 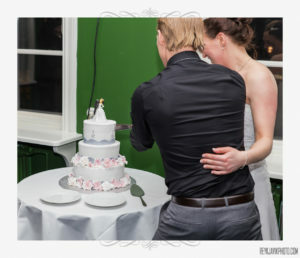 Wedding photography in Iceland has countless possibilities and there is really no limit to amazing places to choose from. 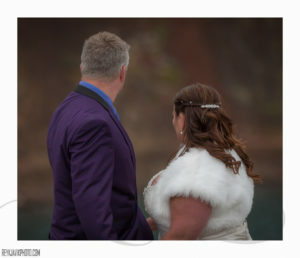 I have had the pleasure of working with couples who came to Iceland primarily to get married here and I enjoyed every minute of the process. Here are a few examples of my work and near the bottom of the page you can view the entire album. Helping the happy couples to plan and then capture their precious moments on the big day is something I love being a part off. As the wedding photographer I spend more time with the bride and groom than anyone else that day and being alert at all times, trying to think a head for the next shot, posing groups and trying to capture as many candid moments as possible is extremely challenging and at the end of the day there is not much energy left. 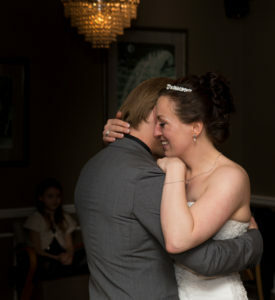 But to see the reaction when the newlyweds see the results and relive the day through my images. That makes it all worth it! Below you can view full albums of some of my recent work, click on the album cover to open a album. 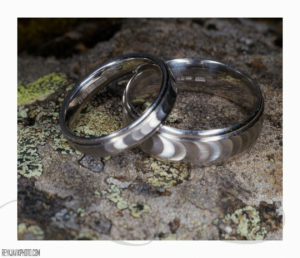 If you like my style and are interested in having your wedding photos taken in Iceland I would love to hear from you!